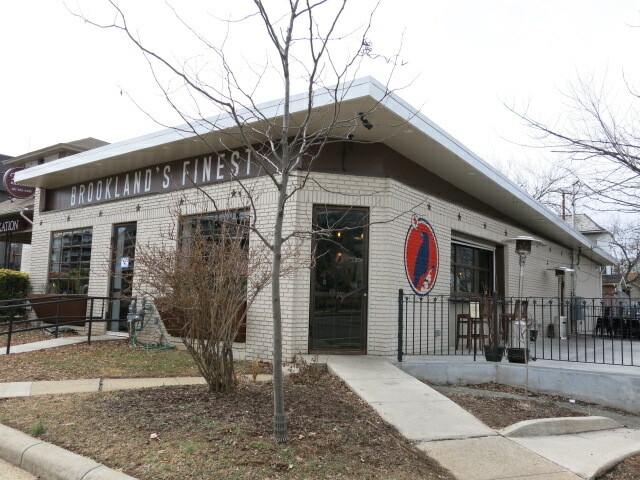 “For the summer months, Brookland’s Finest will feature a family-style fish and chicken fry dinner on Sunday evenings. Chef Shannan Troncoso has partnered with the District Fishwife’s Fiona Lewis to feature a local, sustainable fish, which will be served alongside her popular fried chicken Sunday dinners. The special is available every Sunday during dinner service and includes Adobo marinated fried chicken, beer battered fish, Fresno chili crab dipping sauce for the chicken, house-made tartar sauce for the fish and two seasonal sides, all at market pricing. Recent fish varieties featured have included invasive species like snakehead and blue catfish.